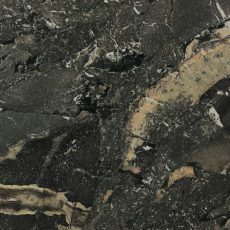 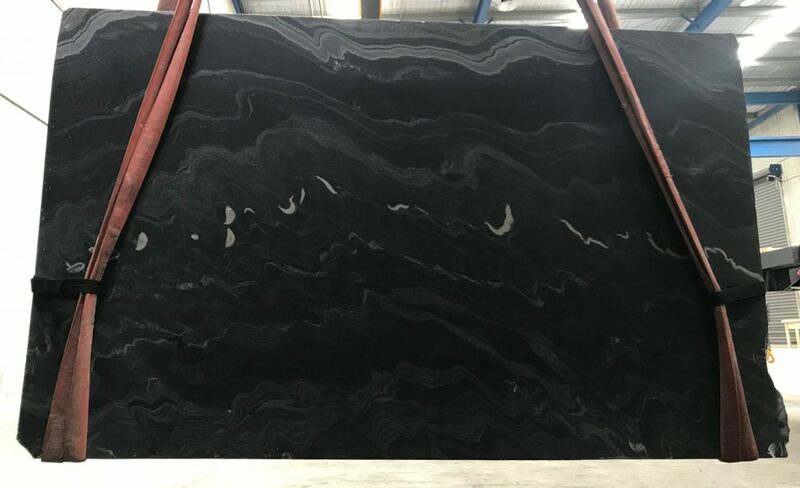 Jet Black is one of the finest-grain, natural black granites on the market. 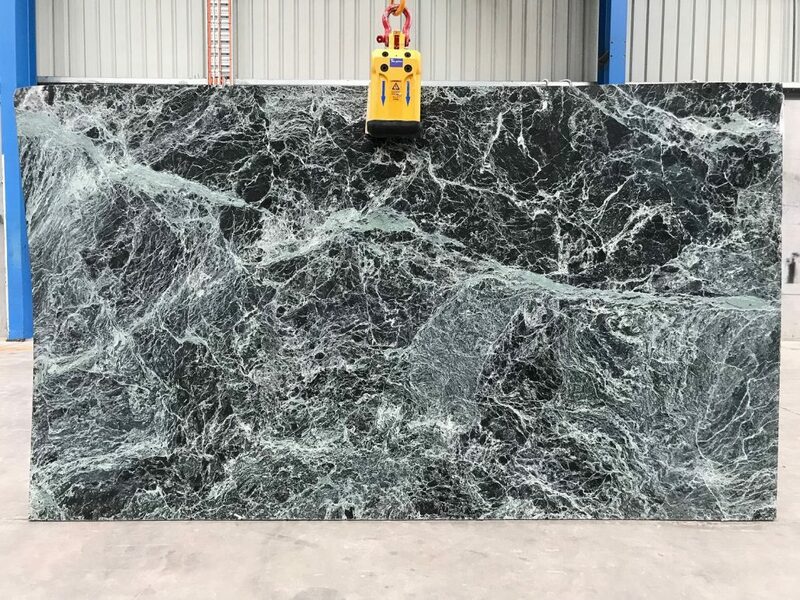 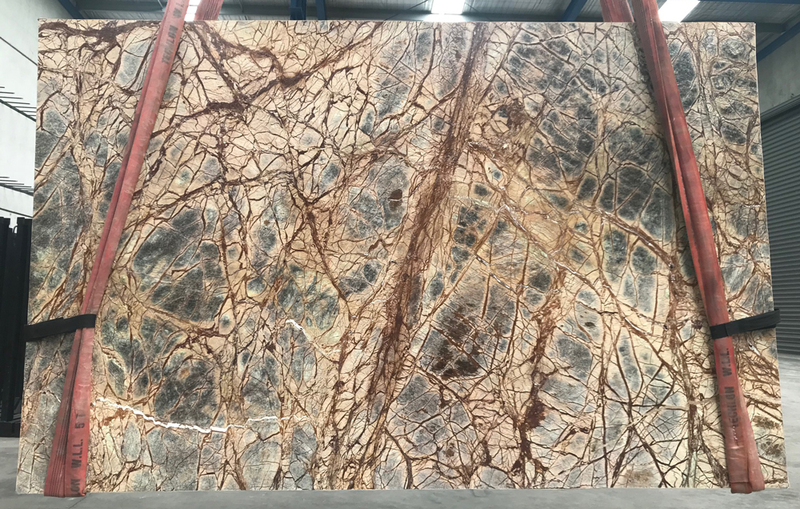 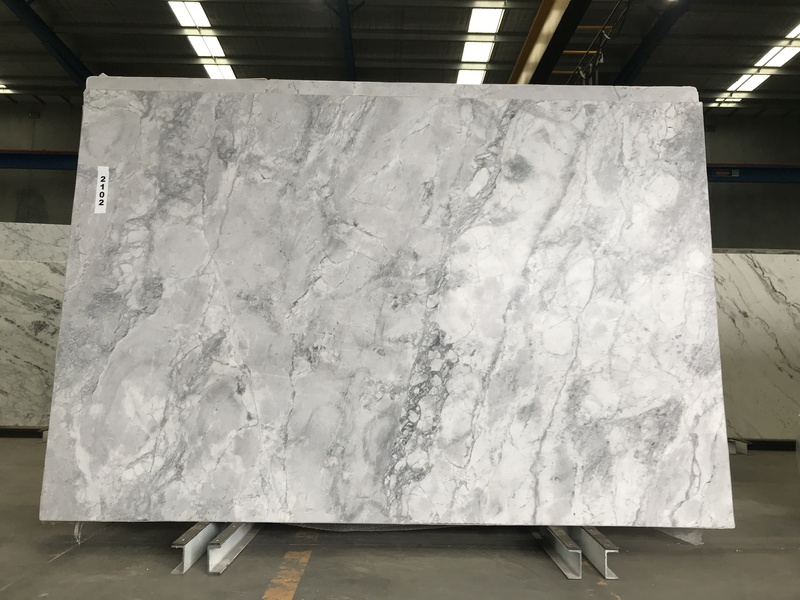 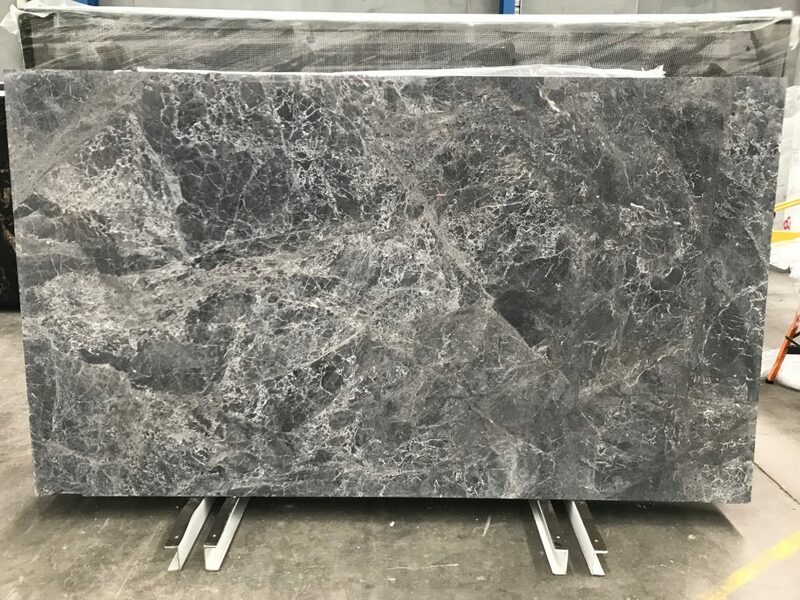 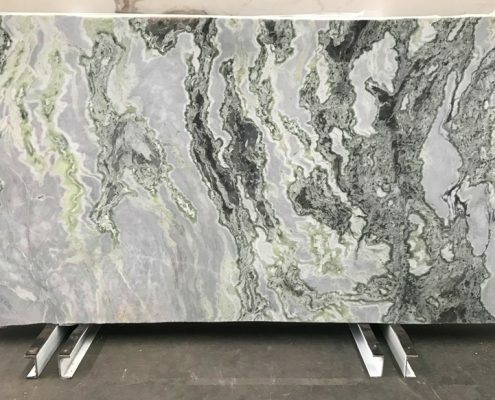 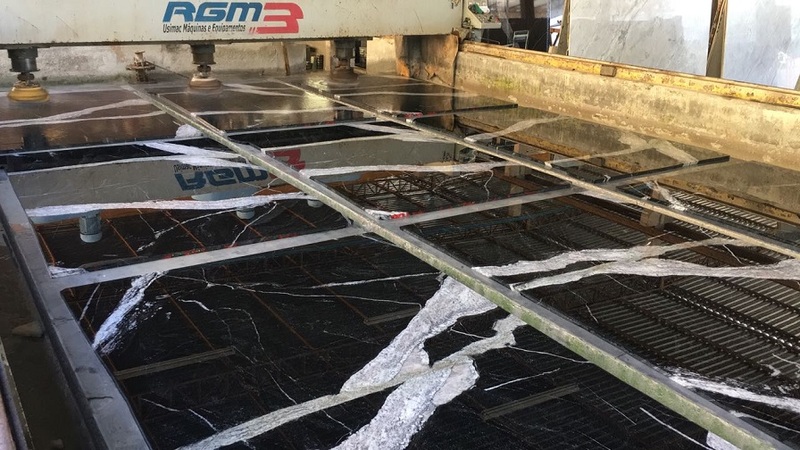 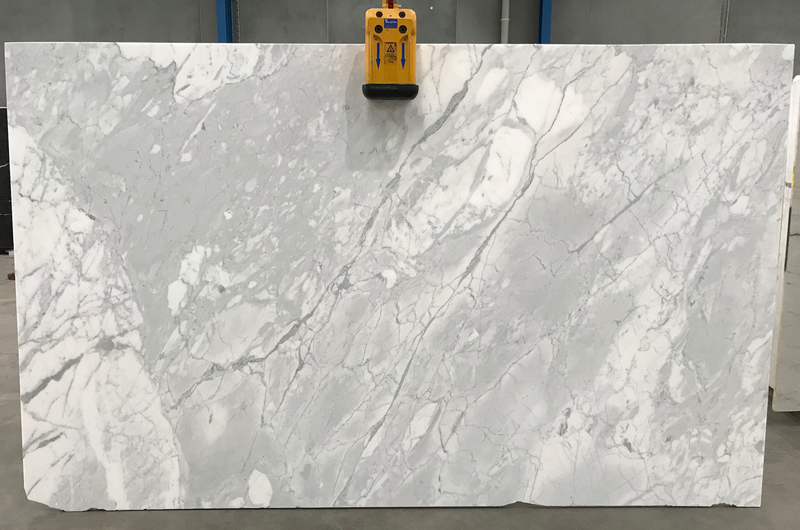 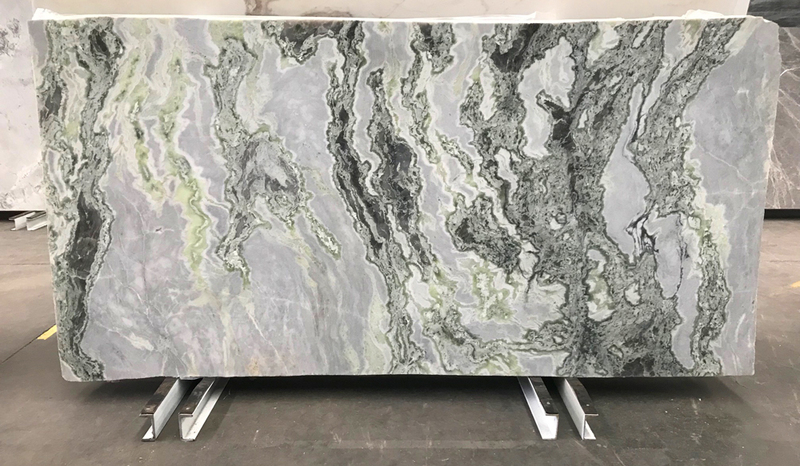 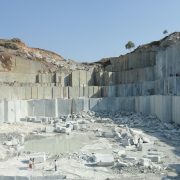 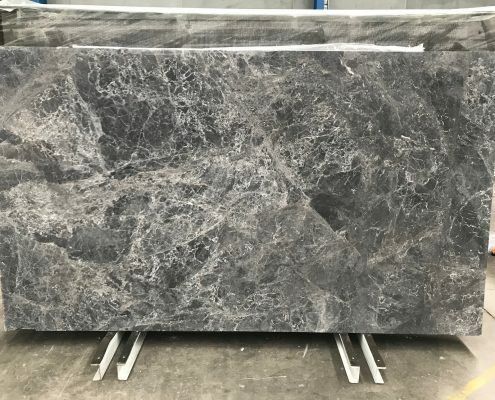 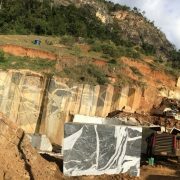 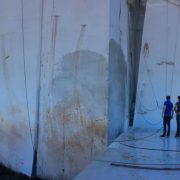 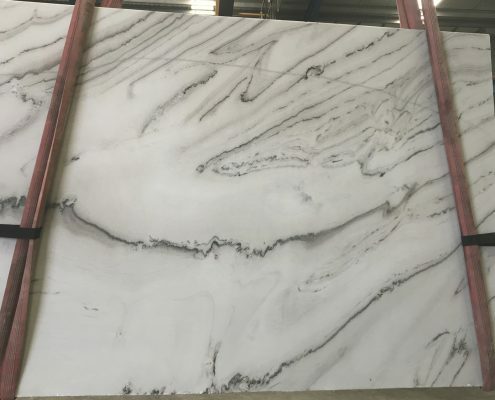 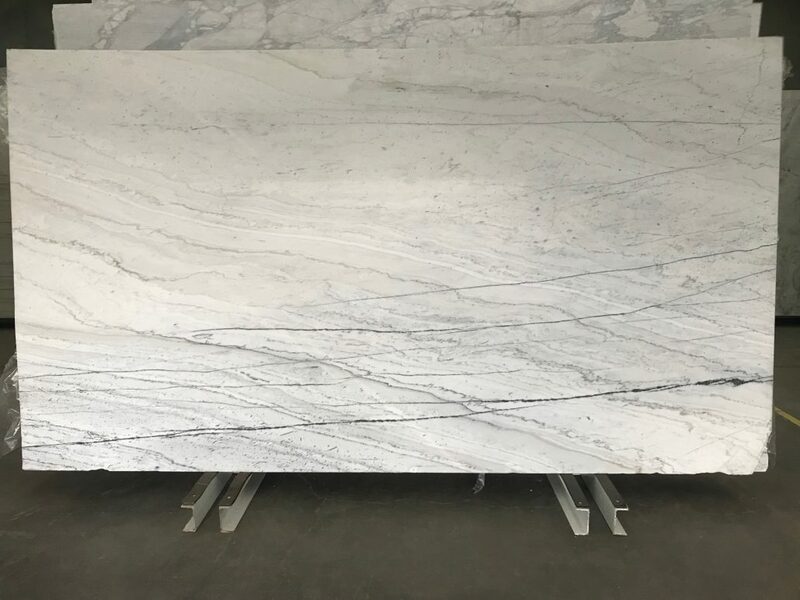 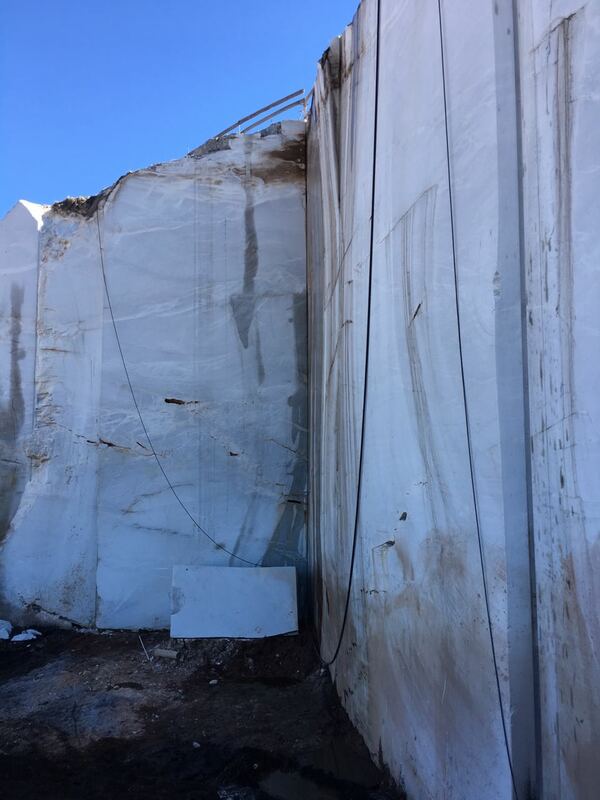 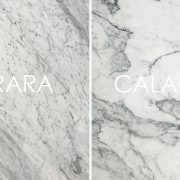 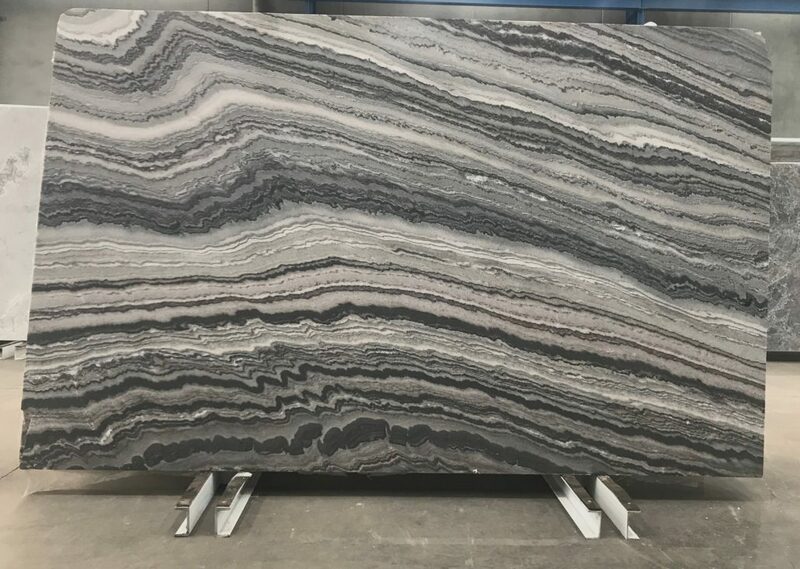 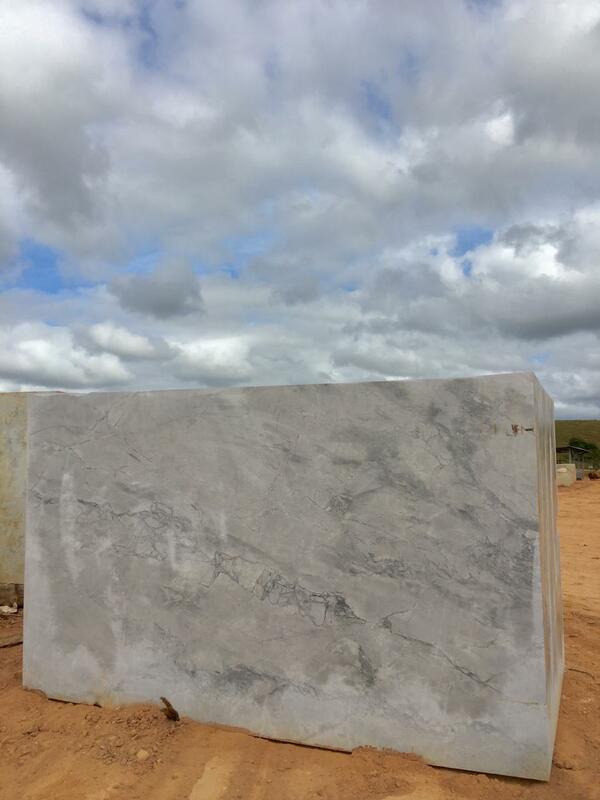 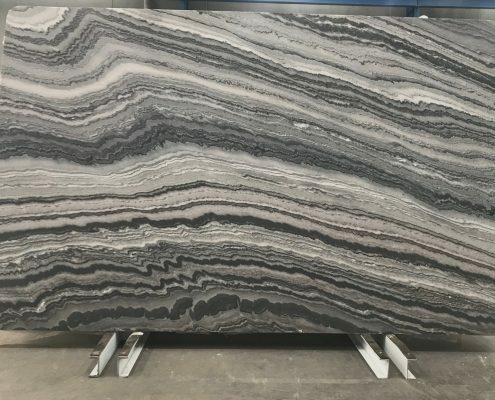 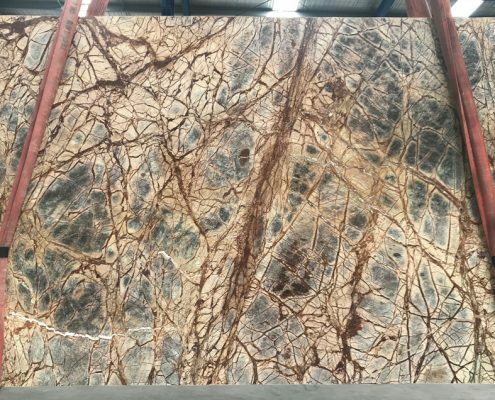 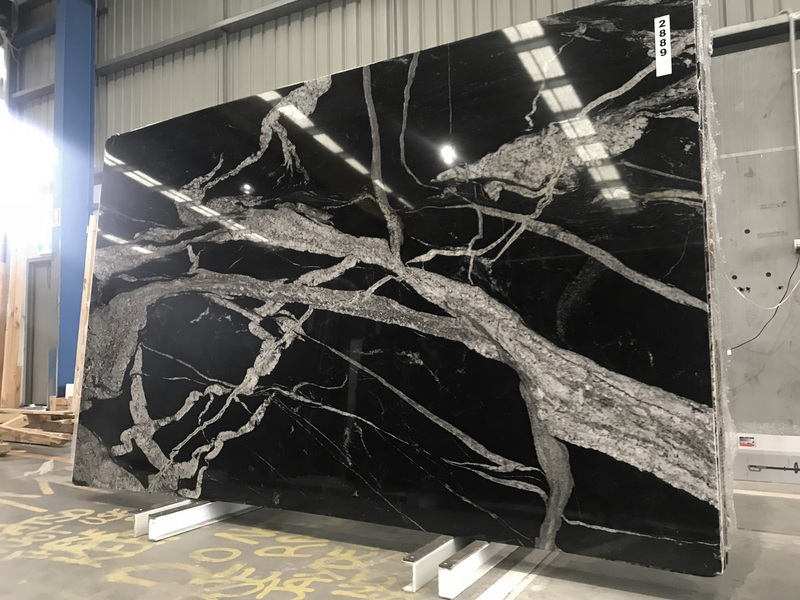 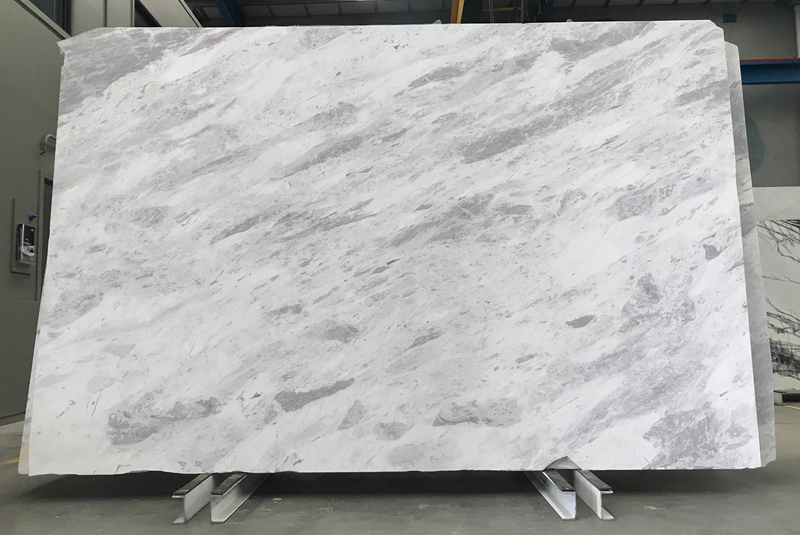 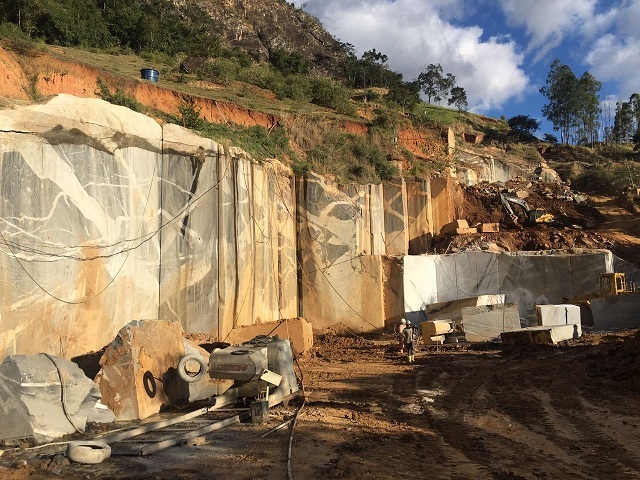 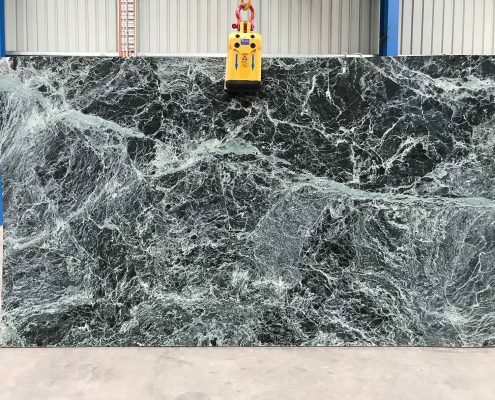 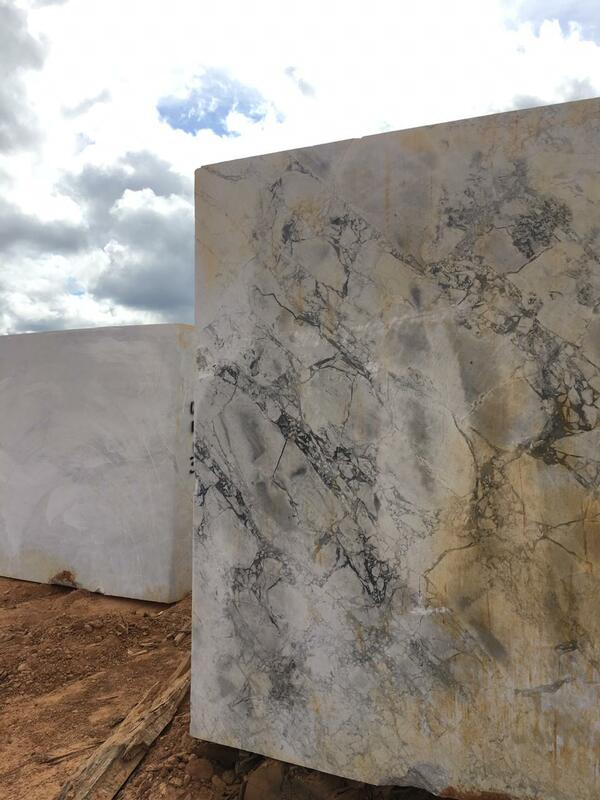 The slabs are naturally the darkest, untreated, and best-performing. 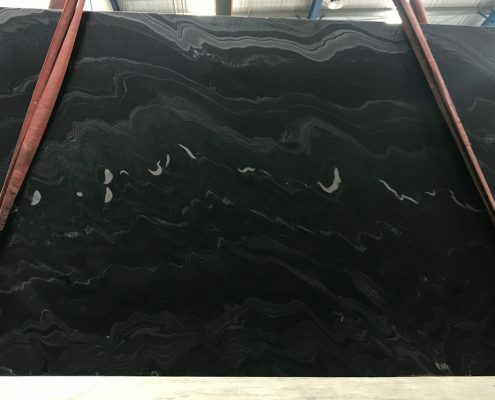 Jet Black is one the hardest natural stones. 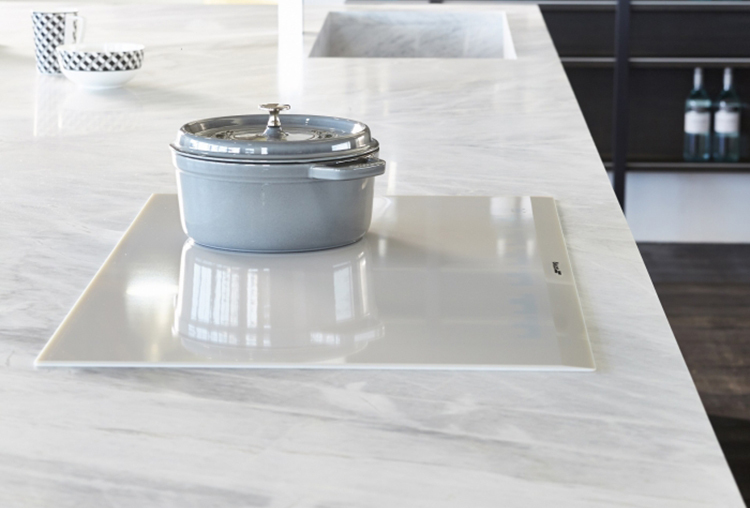 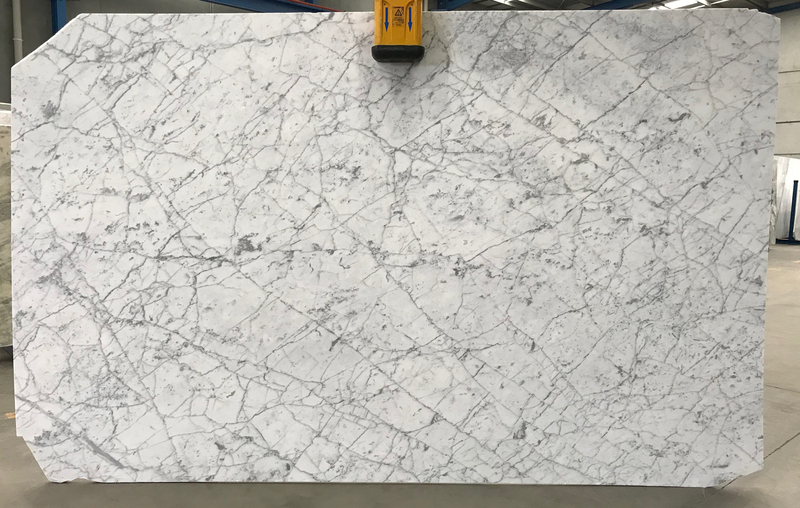 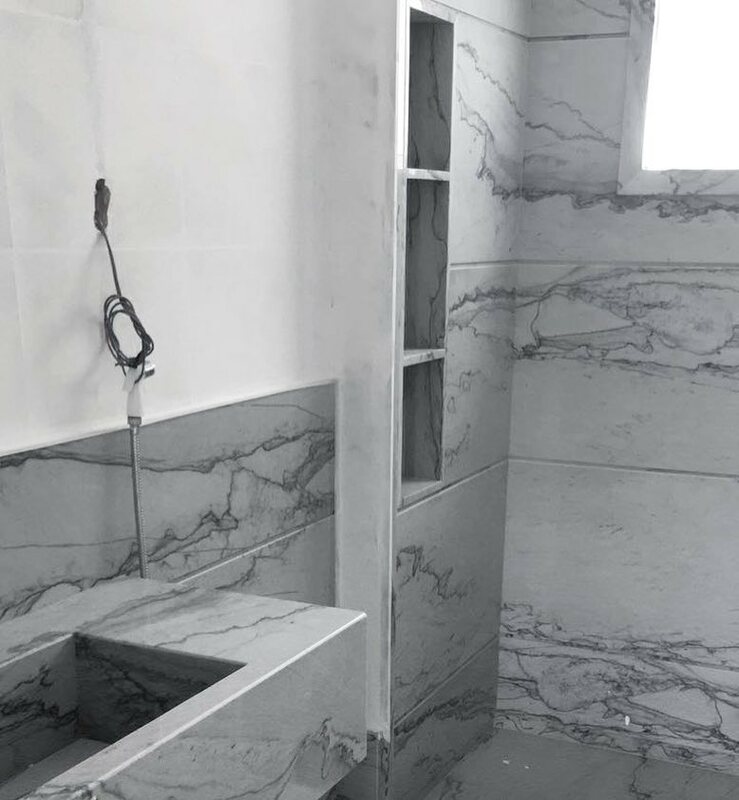 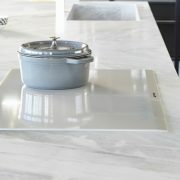 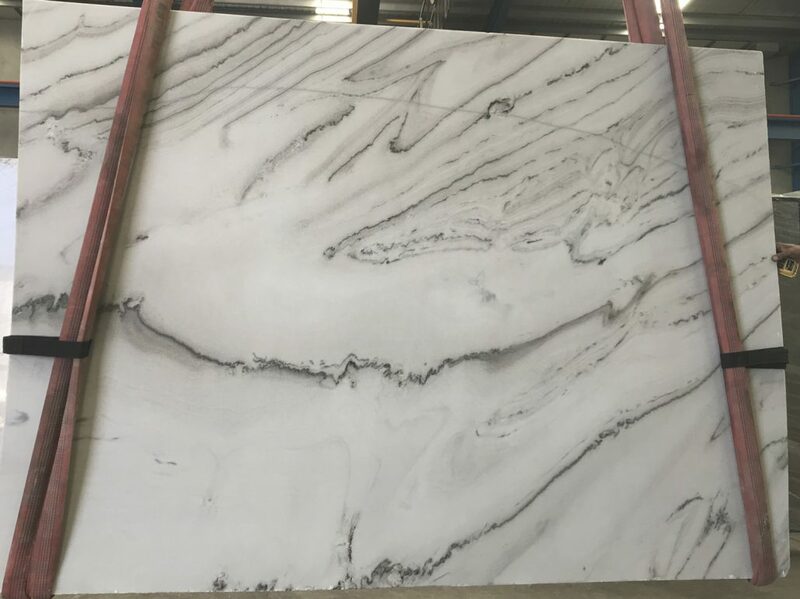 Perfect for kitchen benchtops, bathrooms, fireplace surrounds, amongst many other applications. 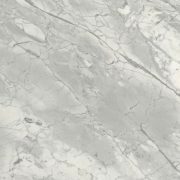 Available in the highest quality of all finishes; polished, honed and leathered. 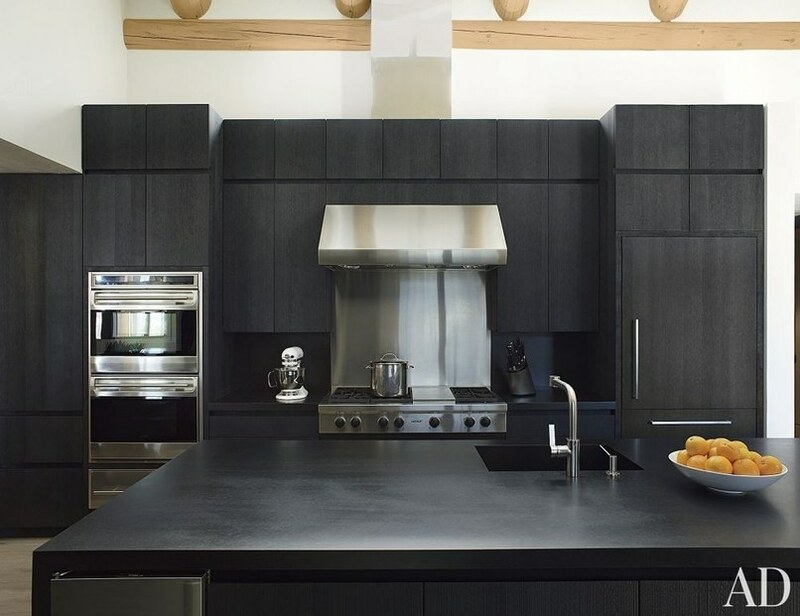 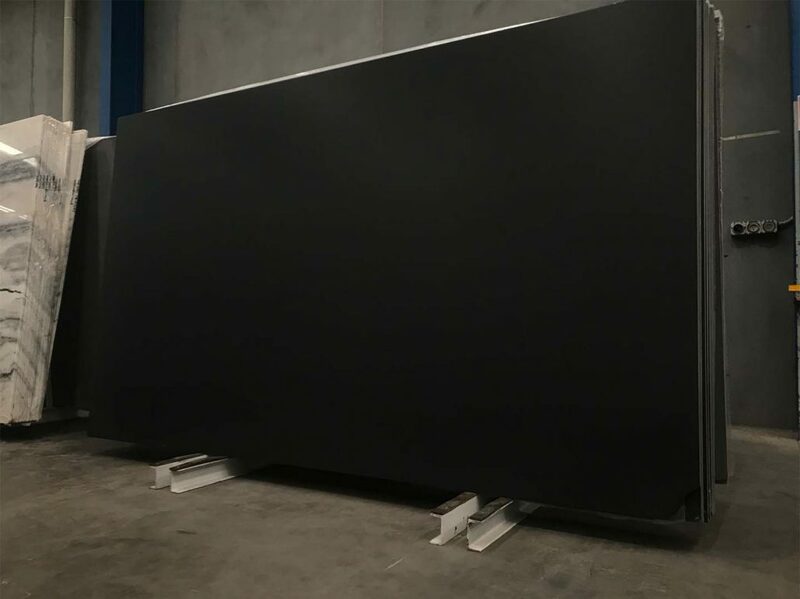 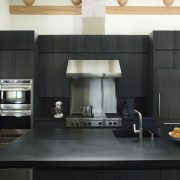 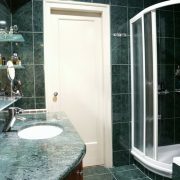 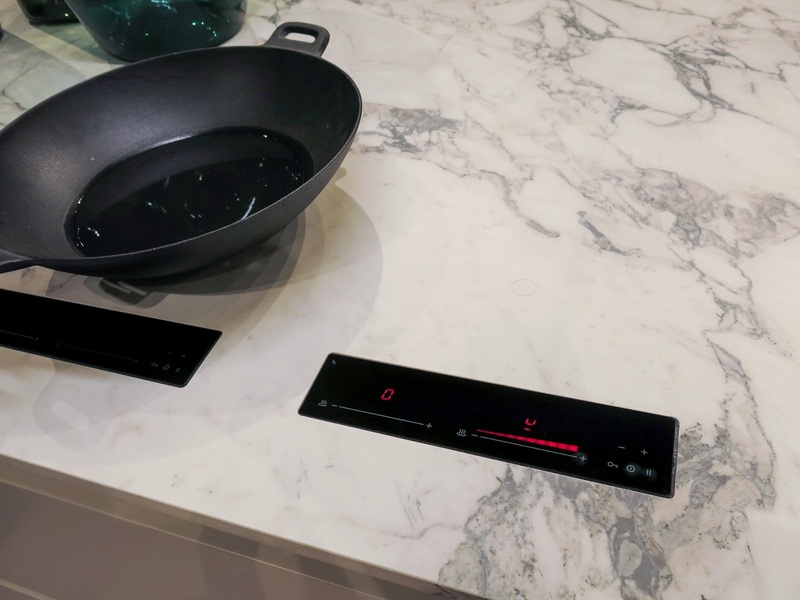 Shop Jet Black, a great alternative to Zimbabwe Black Granite. 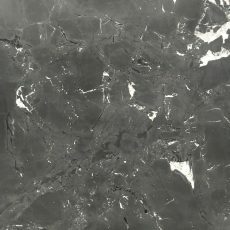 All photos are of actual stock. 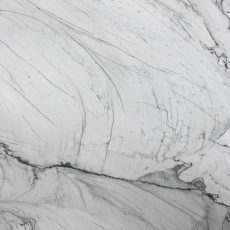 Available exclusively at Victoria Stone Gallery. 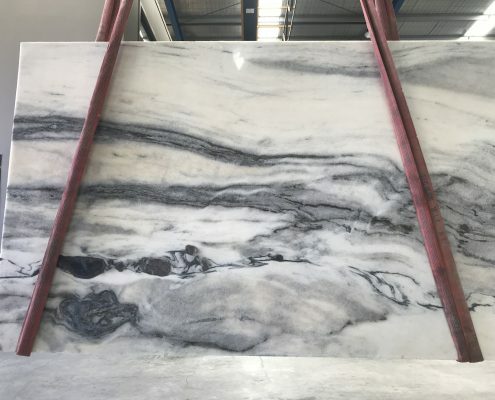 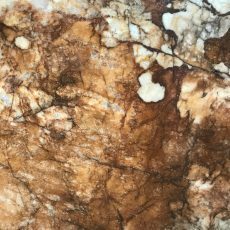 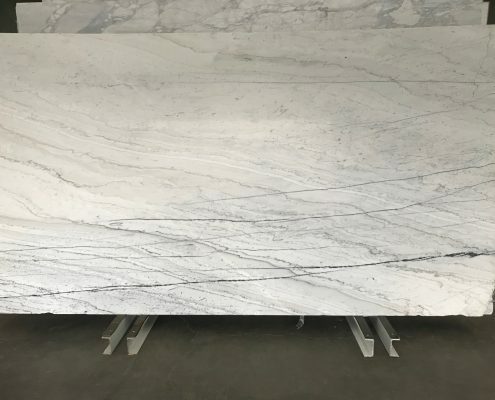 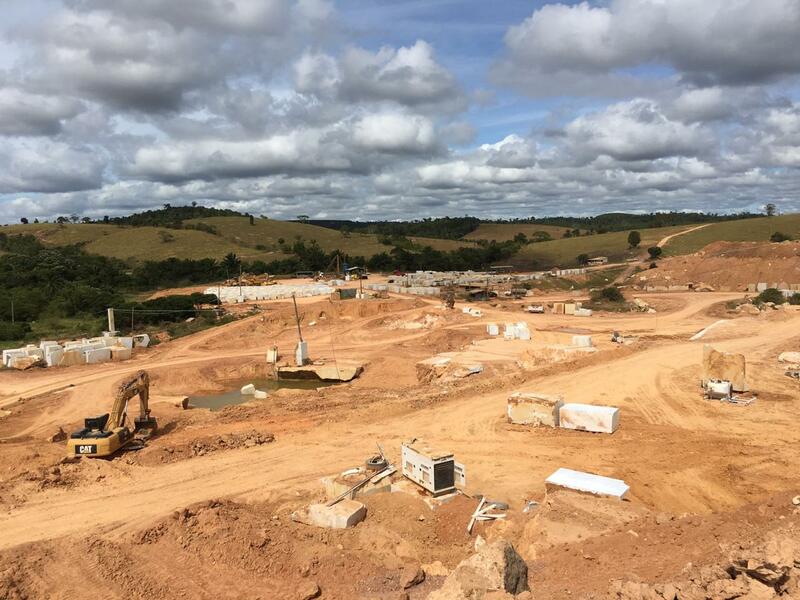 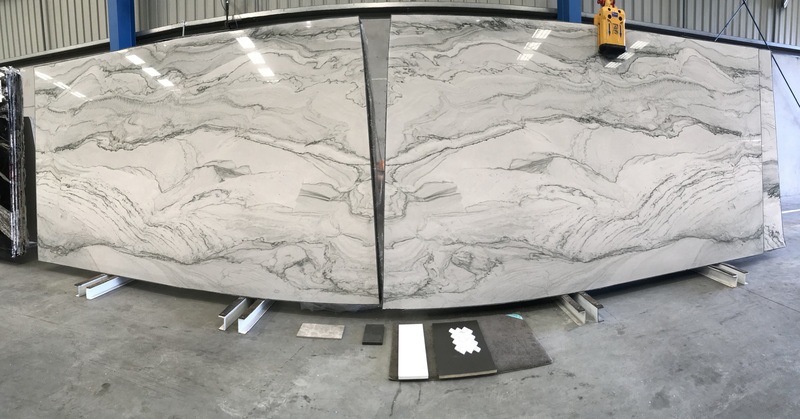 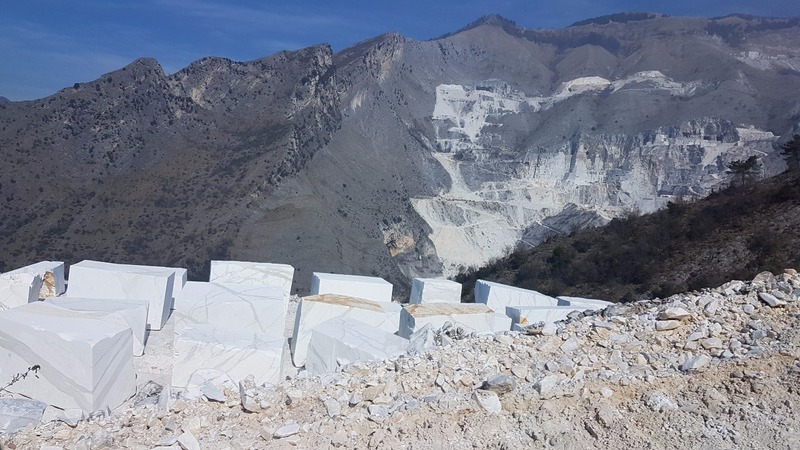 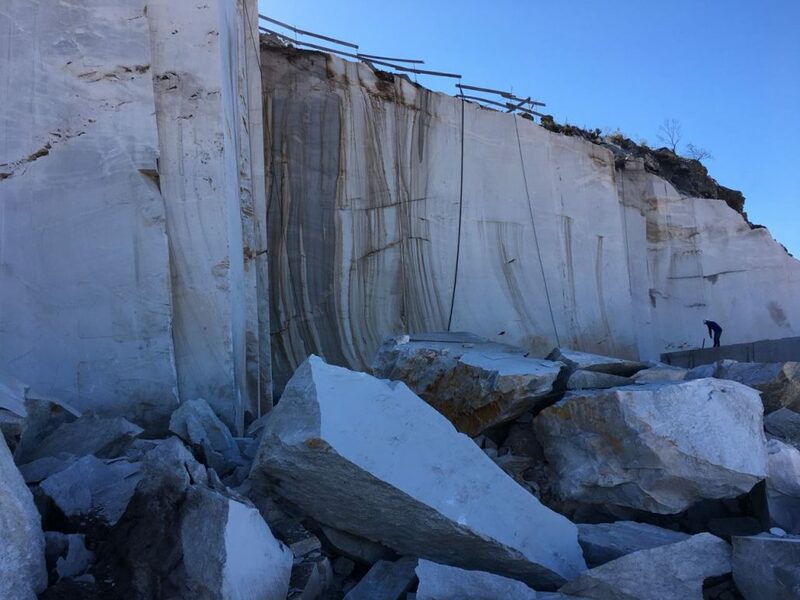 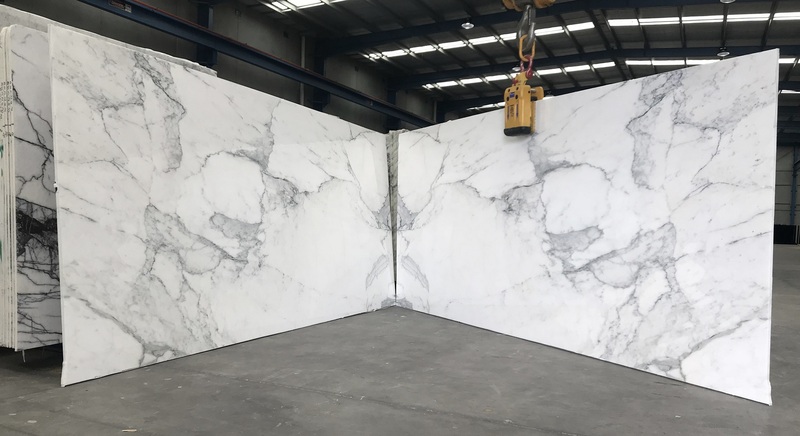 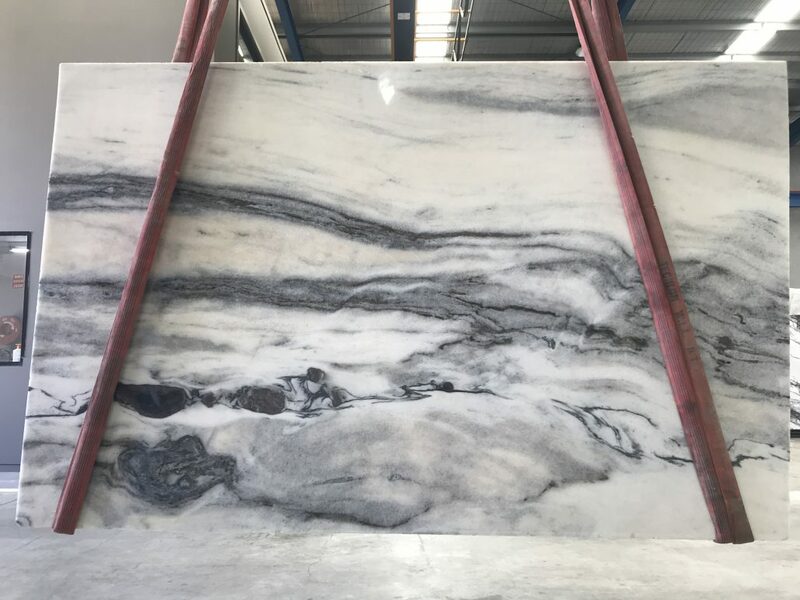 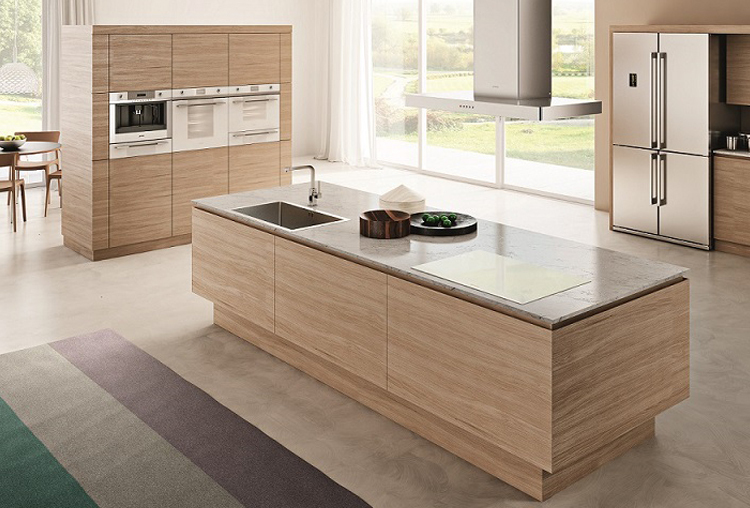 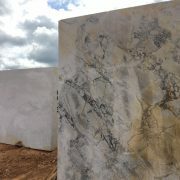 Arrange a viewing to see the slabs and let us tell you more about them!